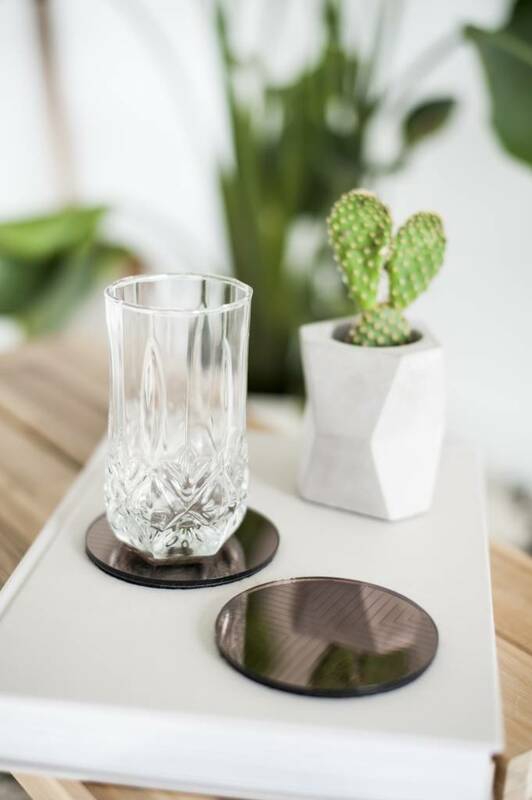 'ECHO' stands for pure lines and mirrored surfaces that are joined into a timeless design. 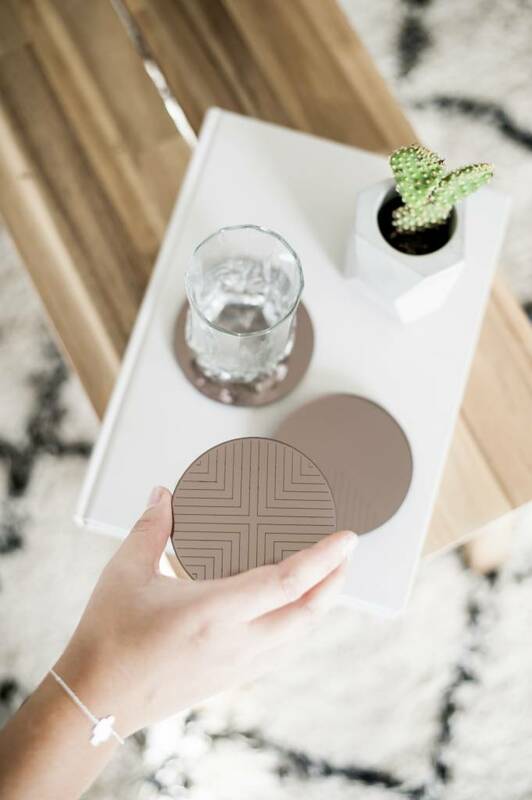 This translates into a set of 4 coasters made from reflective acrylic and are finished off with a geometric pattern that differs per coaster. 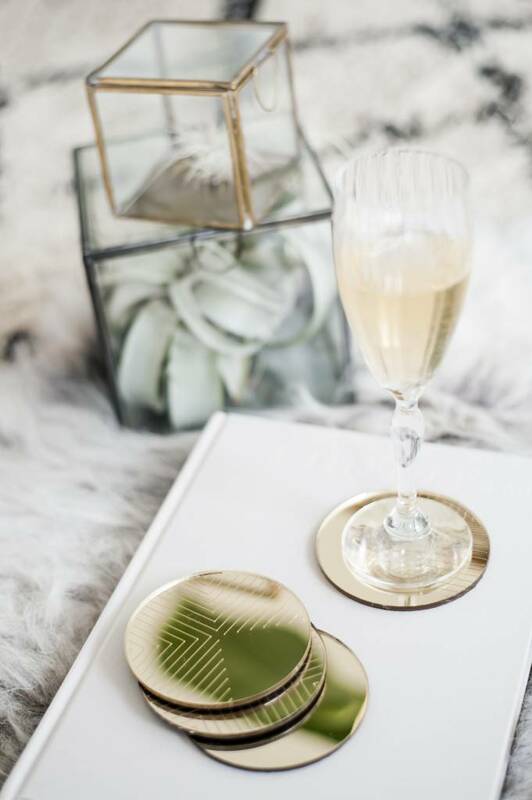 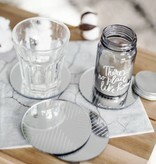 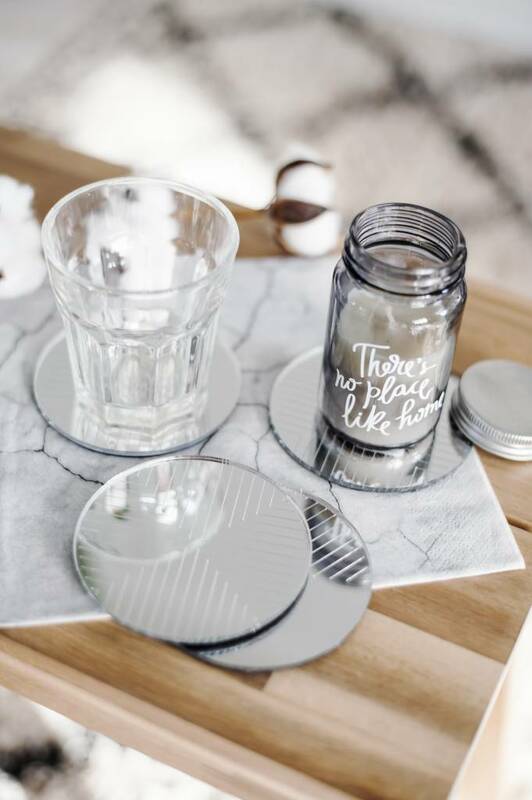 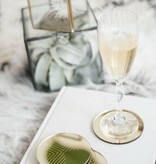 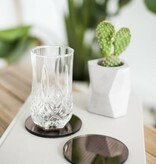 The 'ECHO' coasters offer an unique and distinctive finishing touch to every table setting. 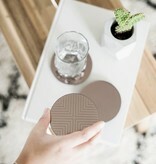 The complete set consists of 4 different patterns and are all in the same color.